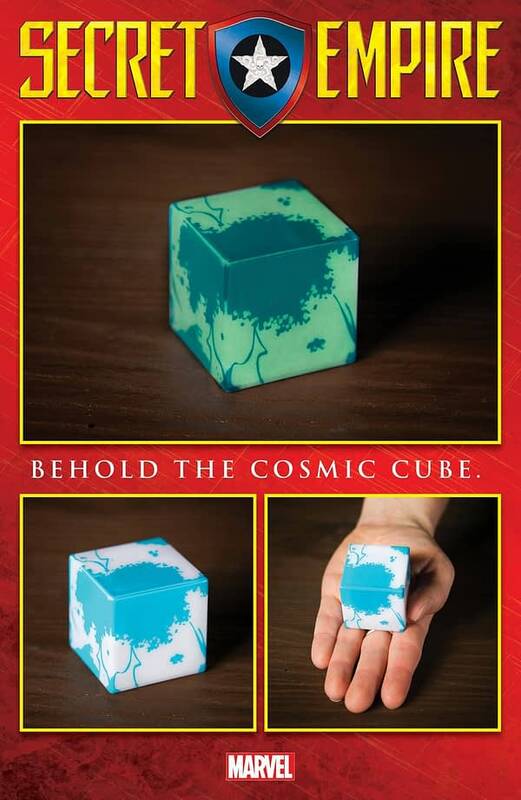 Bleeding Cool were first to tell you that Marvel was to provide promotional glow-in-the-dark cosmic cubes for retailers. Two bags of 25 for those who order 125% of Secret Empire #6 based on their orders of Secret Empire #3. Or one bag of 25 for those who match 100% of their orders of #6 with #3. Or they can pay to get them. But they are meant to be given out for free.